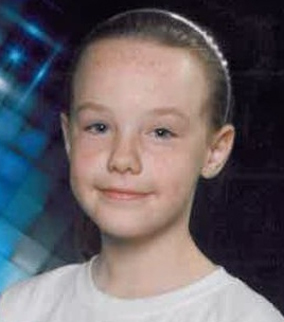 9 year old Taylor Jo Challis, who also goes by the name of “Bailey” has been missing since 9 am Sunday, June 9, 2013 in Glendale, Arizona. Taylor Jo Challis was last seen this morning at 9 am at her home near Northern and 59th & 63rd Avenue walking upstairs into her bedroom. She was reported missing about two hours later. Police were called to the home in the 6100 block of West Echo Lane at about 11:30 a.m. Police believe that the 9 year old girl left her house in search of her 16-year-old sister, who is listed as a runaway. At this time, police have been unable to locate either girl. Please contact the Glendale Police Department 623-930-3000 with information on the missing girl. UPDATE I: Map of the area surrounding the home of missing 9 year old Taylor Jo Challis.